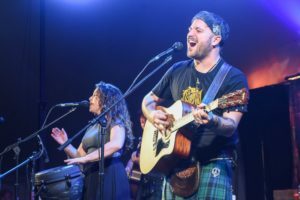 Celtic Jam & Scottish Happy Hour! And Celtic Jam In The World! At the end of the Awards Ceremony – we are starting the best celtic celebration ever in the Entertainment Tent. 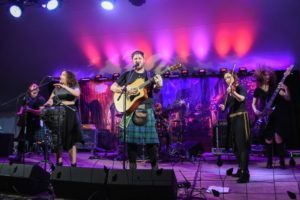 Bands, pipers, drummers, athletes, faeries, Scottish Clans and you – all jumbled together into the best party we can put together. There is no extra charge for this event – just buy a ticket to the Games and come on. We will be serving Gallabrae Scottish Ale made by Thomas Creek Brewery. 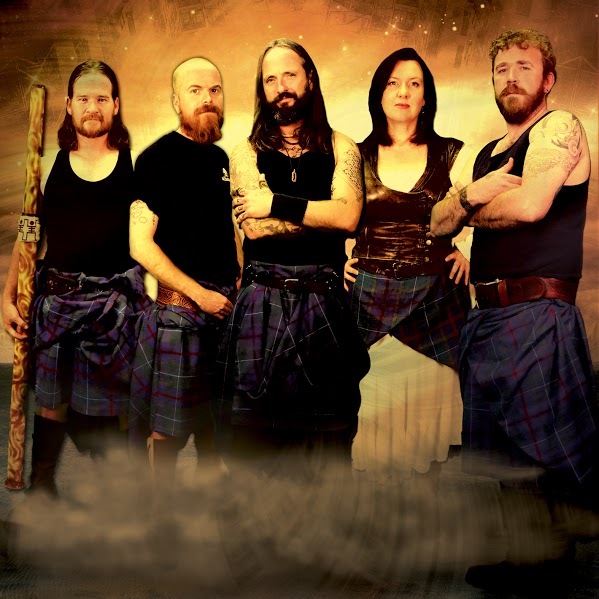 Many of you may not have realized you HAVE a Celtic Soul until you encounter our Celtic bands. 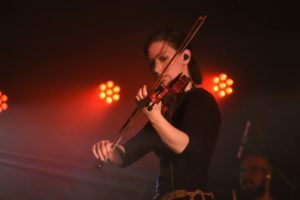 We are presenting a one-off musical event that you will not be able to hear anywhere else — and that is the incredible sounds of our three Celtic Bands doing what they love best – jamming. Loud. Take a nap, do whatever it is you do to get your second wind and come back to Furman for an experience that will satiate your Celtic Soul and your Tribal Spirit. See you there. Beer is available. We’ll all sleep in Sunday morning.